FRACKtured Future – Ian R Crane. Why Fracking Is About Money At Any Cost. Ian R Crane worked in the Oilfield Services Industry for 20 years (1979-98). Today he is on a mission; a mission to ensure that the British public are made aware of the abomination that is about to be unleashed on their ‘Green & Pleasant Land’. 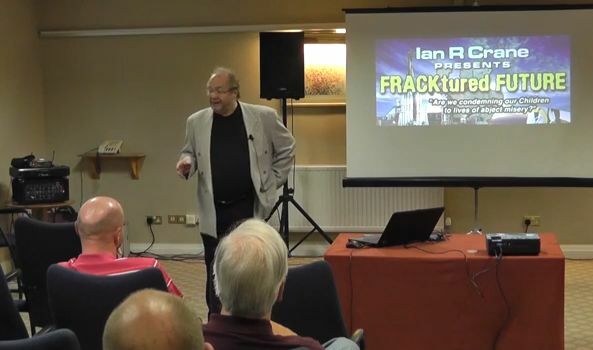 Ian exposes who is really behind the rush by Cameron to exploit Shale gas in the UK, and how the true risks are being covered up. Warning, this is a long presentation but you really need to watch and share it with as many people as possible as it exposes not only the risks to us all, but the globalist connections and why puppet Dave is prepared to risk your health and safety for his masters. Some interesting stuff on ex BP Edmund John Philip Browne, Baron Browne of Madingley, FRS, FREng as well. Thanks to VicB who brought this to my attention, and Kyle Parr who saved me the bother of uploading it. Nice to be back, have I missed anything? Well, I’ve been away from here for a month. No I haven’t been anywhere, but just needed a rest, and some time to do a bit of house keeping. I have long toyed with the idea of ditching windows as an operating system. 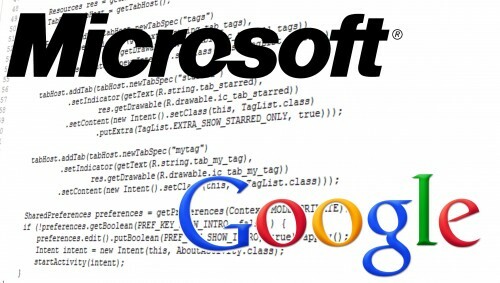 Why?, because most are aware that Microsoft is only a front for IBM, and Gates, the boy wonder was in the right place at the right time, with a lot of help from Daddy Gates. However, I can’t afford a Macbook, or whatever they call them these days, so what alternative is there to Windows spying on you. The answer is Linux, so I dusted off my old Acer Travelmate and installed Joli OS 1.2, which is a cloud based version on Ubuntu. OMG, I wish I’d done it years ago, lightening fast speed, and very user-friendly. Plus there is the added advantage of not really having a spyware or virus problem. So I use Firefox as my web browser, Ixquick as a search engine, and Linux as the operating system. It may seem to be a small stand against the global corporations, but hey, every journey begins with one step.